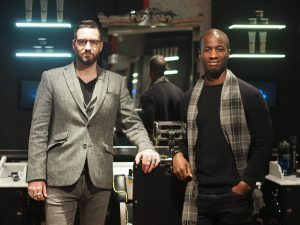 It’s been a few years now of running Maketh-the-Man side by side with my comrade Callum. And with the joint effort in growing our level of content, so has the level of work and collaborations with some fantastic brands. From my own perspective, photography has been the biggest focus not only for driving content, but for paving the way for new adventures. And now photography has become a bigger instalment to the daily grind, the need to travel around the city with lots of equipment has grown considerably. And thus the need to carry all the big equipment around, calls for an increase in my personal methods of logistics. As much as I love my motorbike there are times where I need to carry two big SLR’s, copious numbers of quite large camera lenses, a tripod and multiple lens hoods & filters. And despite my efforts on two wheels, all of the added weight requires something with four wheels and a boot. In this day and age transportation within the city (and some regions out of the city) have improved to significant amounts. London itself has the world’s most incredible transportation network, making the necessity for owning a personal vehicle redundant. And because of these factors we now see the car sharing world take a huge step forward, to deliver short term car usage on a much wider scale. And this is where Zipcar and their new Zipcar Flex service really comes to my savour for me, my massive cameras, my camera lenses and my many camera comrades. Most of us Londoners are quite familiar with Zipcar. But for those unaware of whom I speak of, allow me to detail further. 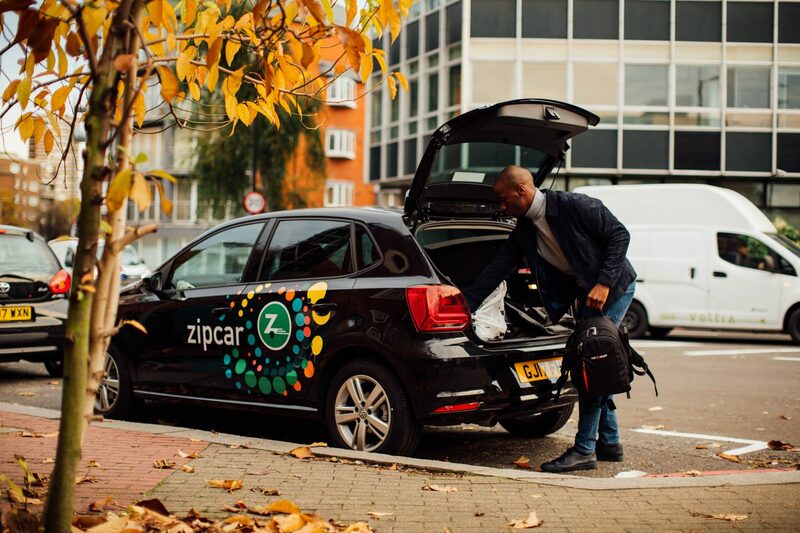 Zipcar is London’s alternative to owning a vehicle 100% of the time. But in replace of fully owning a car, Zipcar provides an easier alternative to our immediate transport needs. And adding Zipcar Flex to their already impressive fleet of on-hand rental cars, makes them all the more better. Zipcar Flex brings a whole new level to their fleet, as now users like yourselves can spontaneously just walk down your road and quickly jump into one of many VW Polos available to run errands or drive from A to B. 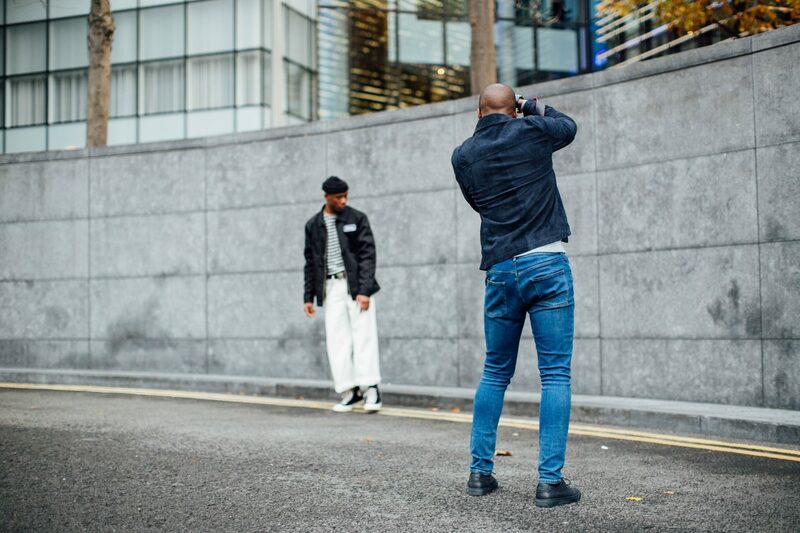 My weekends are usually packed with shooting content for myself or for other brands/bloggers in London. And as much as I love it, the public transport bit is just not my thing. And so this weekend I pop out the house with all my kit and pick up one of new Volkswagen Polo’s in the Zipcar Flex fleet. Unlike most booking processes in life, there is no major paperwork, there’s no signing a blood oath, or any consequential fall backs. 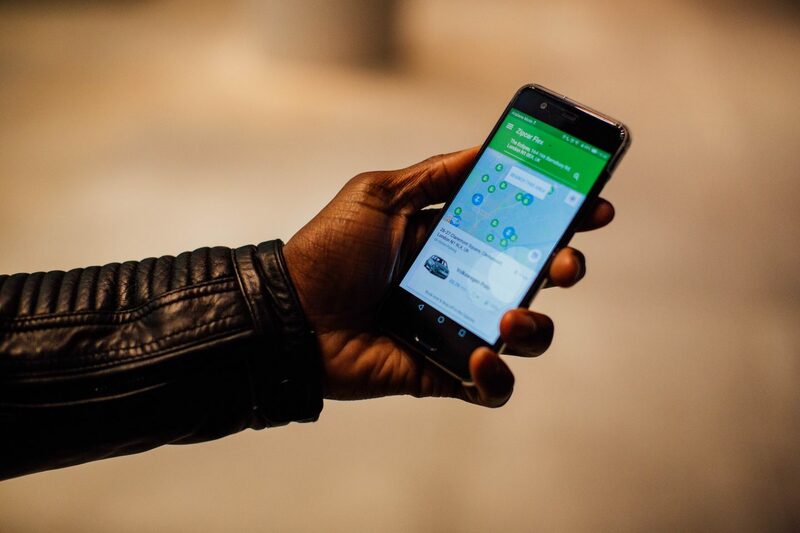 With Zipcar the app is all you need to get things moving. For existing members all you need to do is sign in and get searching away. Simplicity is the biggest win for my everyday life, the easier you make things for me the more I’m likely to enjoy your service. Once the app has your location, it will automatically show you what’s in the area for you to hop into. As I mentioned before the Zipcar Flex network is a fleet of Volkswagen Polo’s, ideal for the easy urban city driving. And with every Polo you can drive around the city at the sweet song of 29p per minute. All are fresh and all tick the box in terms of fuel efficiency and comfort, so a few less things you need to worry about. I hate to sound like an old man, but this is probably the best bit I love about the end of the service. Once you’re all done with your Zipcar Flex ride returning it back is super stress free. Find any parking bays available on road in the specific ‘Zipzone’s’ (permit holders OR pay and display parking bays, in permitted boroughs that are a part of Zipcar Flex), leave the keys and hit lock on the app! That’s literally all you need to do and you can go about the rest of your day. No need to go and find an agent to hand the keys back, no need to go through the boring check of the car, just drive, drop, do. The new Zipcar Flex service is as stress free as car renting can get so if you’re keen to get on board, head to the new Zipcar website to get signed up. 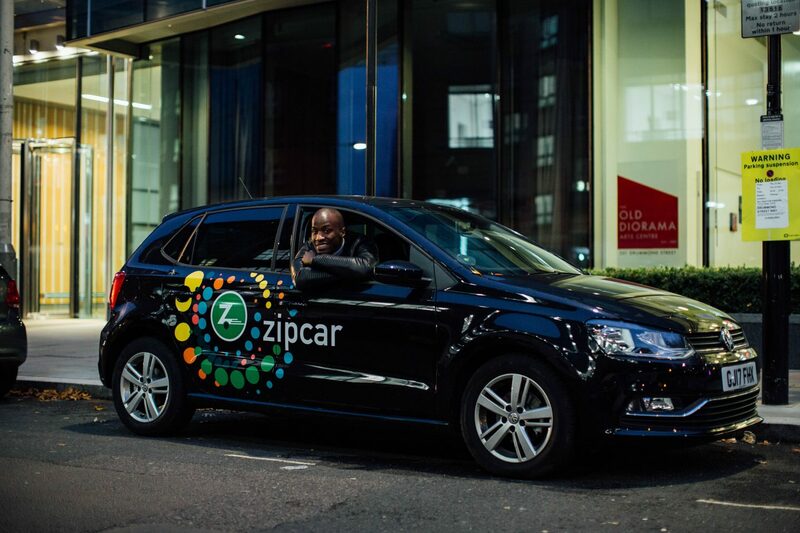 Keen to get on board with Zipcar, but not too sure how it will revolutionise your life? How about £25 free credit to get yourself some trial time? 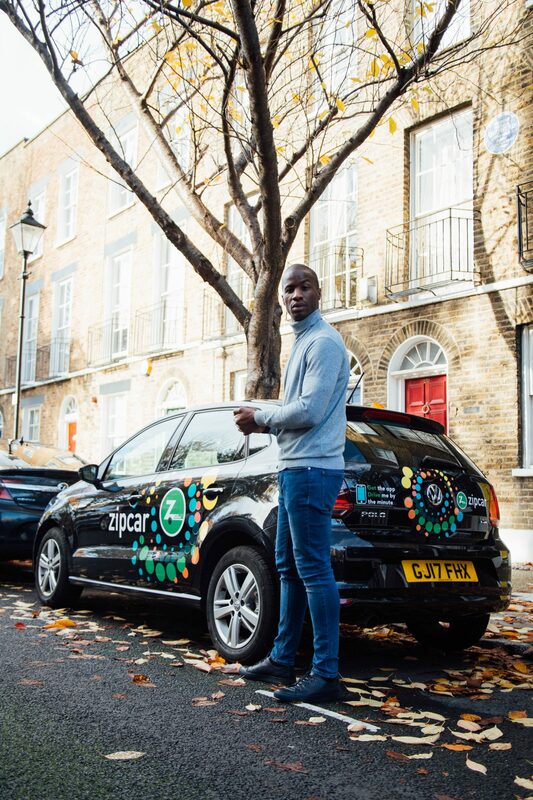 Simply sign up using the link below and quote Anton welcome to get your £25 free credit to give Zipcar a go. That’s over 80 minutes free with Zipcar Flex!